In the third week of their inaugural season, the Toronto Arrows followed a late try with a valiant defensive stand in the final minutes to tally the franchise’s first ever win and the Major League Rugby Team of the Week award. Fullback JP Eloff led the high-octane NOLA Gold offense with 14 of his side’s 41 points to take Player of the Week. 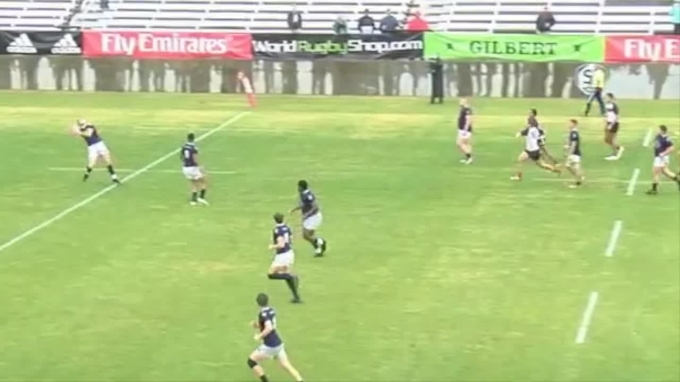 On the road against Austin Elite Rugby, the Arrows reshuffled their starting line-up and scored first through Avery Oitomen’s 16th minute try. The two teams traded strikes, with the home side eventually grabbing a 19-18 lead in the 65th. But with five minutes remaining and the ball deep in Elite territory, Arrows outside center Dan Moor charged down an Austin clearance attempt and scooped up the loose ball for the game-winning try, securing the club’s first ever victory. Toronto’s 23-19 win vaulted them to third in the overall standings. Eloff scored 14 of NOLA’s 41 points with four conversions and two penalty goals, finishing the match kicking six-for-six. In the 74th minute, Eloff set up a NOLA try with a massive line break, running half the field before the ball eventually ended up in the hands of JoJo Tikoisuva, whose converted try duly extended the Gold lead to 41-24. Eloff’s 14 points and his 153 meters carrying the ball topped the league, while his Player of the Week marks the second consecutive week a NOLA Gold player has won the award, after Taylor Howden won in Week 2. Get the best rugby news straight to your inbox. Looking test itself before HS Nationals, Herriman Rugby out of Utah split two games on its tour of Northern California last week, dropping a tough contest to Jesuit 30-8 before rebounding with a 22-14 victory over Danville. 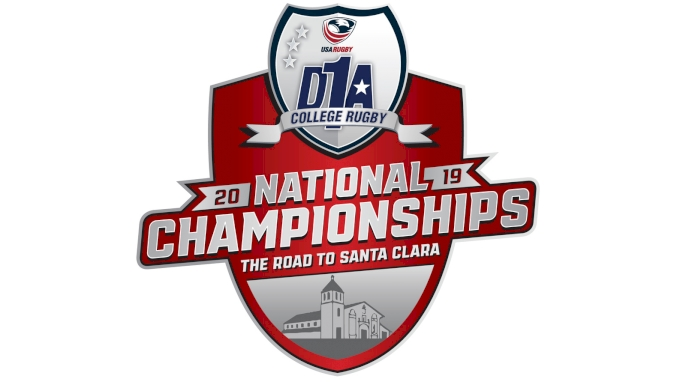 The Men’s Dll college sevens nationals is taking shape with a bulk of the automatic qualifiers taking place over the last several weeks. Fifty-one players comprise the training squad heading to Glendale, Colo., in advance of the USA vs. Barbarians game on April 26. The Eagles last took the pitch during the November fall tour, a series that awarded a slew of new caps, including Gabby Cantorna. Chico State had to play their quarterfinal and semifinal match on back-to-back days just like everyone else, but the Bobcats got to do it in front of a home crowd. The college rugby season is coming to a close and for many college players the exciting and still-new prospect of a potential professional contract makes this time of year a little thrilling, and certainly perilous. Chico State's Dream Run In Jeopardy Over "Bathroom Laws"
The Chico State Wildcats just punched their ticket to the D1AA Spring Championship with two stellar home performances, but their dream run could come crashing down without fundraising help. Fit-again captain Jonathan Sexton told Leinster to prepare for the "biggest battle of our careers" after guiding the Irish province into a European Champions Cup final against Saracens. The rain and wind and threat of a tornado didn’t stop the Tropical 7s, only allowed it down a little, but the first leg of the North American HS 7s elite competition provided plenty of thunder and lightning on its own. Everything got shaken up in the Women’s Sevens World Series, as New Zealand’s reign ended, and Canada took top honors in Kitakyushu. Join PRO Now to Get Unlimited Access to FloRugby! Conventional wisdom says that if you've played and beaten a team twice in a season, then the third time is enormously difficult; Saint Mary's put paid to that wisdom with a dominant 71-12 victory.